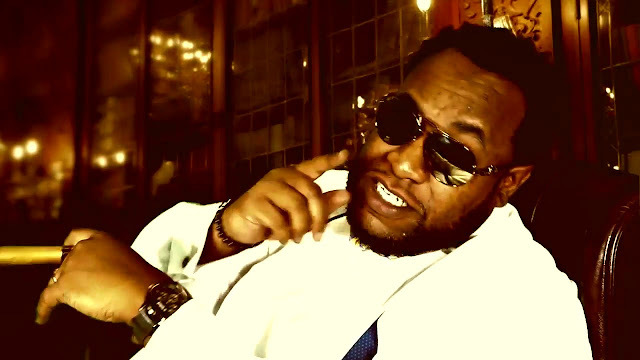 Big Woodz has been in the game for a minute now droppin' that REal HipHop and I'm glad to see him prosper in the world of Cryptocurrency. Unlike most who are skeptics of this blockchain technology, folks like B.Woodz see the potential. In the near future, Cryptocurrency will be our #1 means of transferring wealth to each other. By then those who have invested will be rich and those who didn't will be just buying groceries. Shout out to everybody on their Crypto grind for more information on how to make money in cryptocurrency you click on this link www.cryptoritch.us it's free to join his organization, tell him I sent you. But in the meantime check out the dope video by Big Woodz below.